Raz's Midnight Macabre: Phantasm V: Will It Ever Happen? 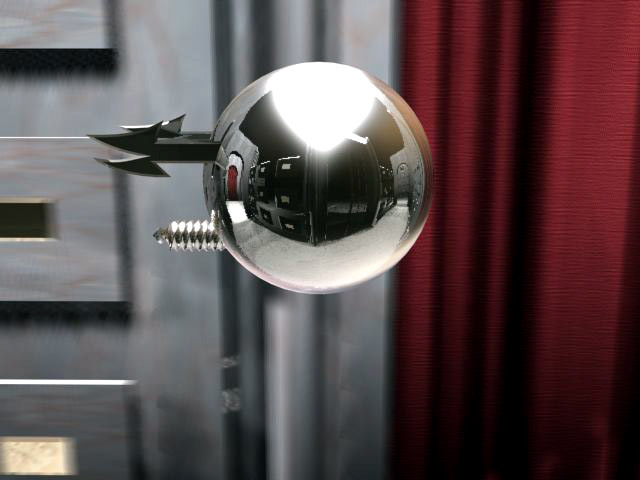 It's been 14 years since the last Phantasm film was released, 14 long years of rumours and hopes. But the question still remains......Will we ever see "Phantasm V"? In June of this year that rumour surfaced once again, but this time it seemed different, this time it seemed possible. Then I started running the facts through my mind and my hope slowly slipped away once again. 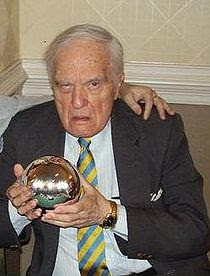 One problem is the age of the cast, mainly Angus Scrimm aka "The Tall Man", this year Angus turned 86. I don't mean to sound ageist here, just merely pointing out that time is slipping away and he won't be around forever. If Angus sadly passes away before "Phantasm V" gets done then the project can go two ways. Either Angus gets replaced, heck even a remake where the franchise gets started all over again or the project gets scrapped and we finally move on. Honestly I'd prefer the latter, we all know deep down that Angus is irreplaceable. Remember the fan backlash when Robert Englund was replaced as Freddy Kreuger? Well I imagine a similar backlash. As I said when the rumour re-surfaced a few months back it felt different, well the latest news indicates that the script is ready and production will begin later this year. It's unknown at the moment if it's the same script the cast allegedly gathered to have a table read for way back in 2006, or if this is a new draft but things seem to finally be moving along, even if it is at a snails pace. I would love to see a final conclusion in the "Phantasm" series, if there's one thing I hate it's an unfinished story, just like when a TV series gets pulled before were given an end, fans are left in limbo. It remains to be seen whether "Phantasm V" will remain a myth or whether fans will finally see the dream come true. I picked up the Phantasm comic book on eBay a couple weeks back (yeah, I'm desperate for a new Phantasm story), and finally got a chance to read it tonight. It's not a long read, being a comic book, but it was fun enough. It goes way into the mindgame aspect, feeling a little bit "matrixy" at times. Rocky returns from part III, which is cool. Overall not outstanding, but not horrible either. Definitely NOT the direction I want a new film sequel to go. For what it is, I'll give it a 6/10 for story and a 9/10 for artwork.